ISLAMABAD/PESHAWAR: A high-intensity earthquake jolted the federal capital Islamabad and various other cities of the Khyber Pakhtunkhwa (KP) including the provincial capital Peshawar on Sunday but no causality or property loss was reported. 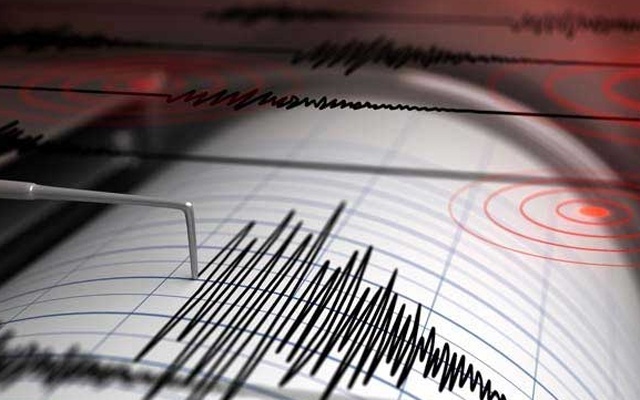 According to the geological wing of Pakistan Meteorological Department (PMD), tremors measuring 5.1 on the Richter scale were felt in Islamabad, Swat, Mingora, Landi Kotal, Batkhela, Malakand, Peshawar and surroundings. People from areas where the quake was felt, rushed out of their homes in a panic, reciting verses from the holy Quran. The epicentre of the quake is stated to be deep inside the earth crust, 191 kilometre North in Hindu Kush Mountains region.